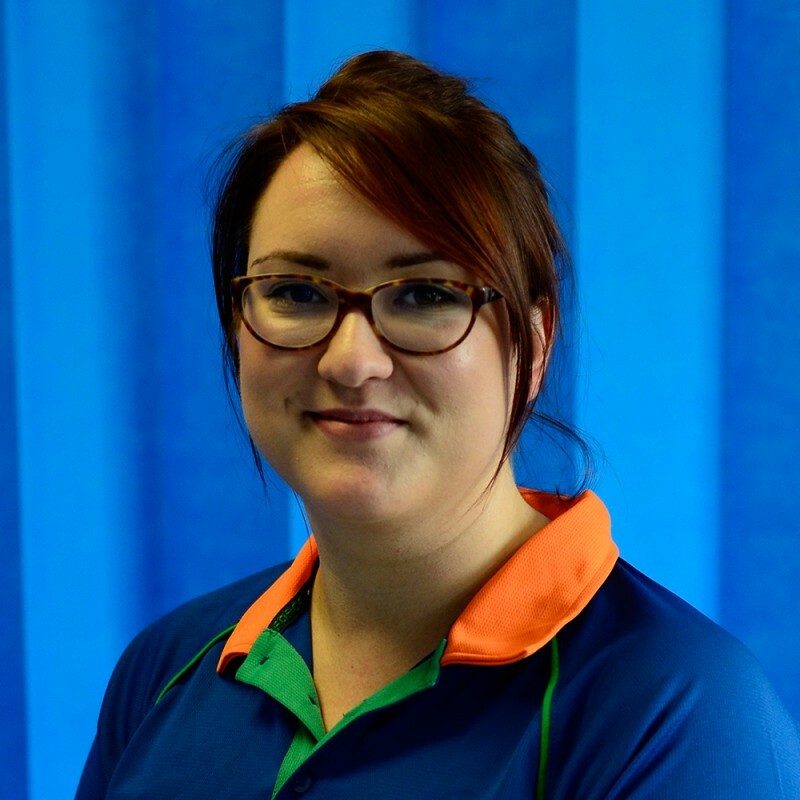 Since graduating from the University of Hertfordshire in 2012, I have been working as a Physiotherapist in both the Private and NHS sector mostly specialising in musculoskeletal conditions and sports rehabilitation. I have a keen interest in treating sports related injuries and have worked closely with my local rugby team as well as the Suffolk County team. My time spent working in the private sector has meant that I have been fortunate enough to work closely with Orthopaedic consultants and post-surgery rehabilitation. I am also qualified to use Acupuncture and use it as an alternative treatment method when required. Outside from work I have a variety of interests; I enjoy walking, jogging and cycling but mostly enjoy the Suffolk countryside as a local artist.